Samantha (Bewitched). Elizabeth Montgomery/Bewitched wallpaper. 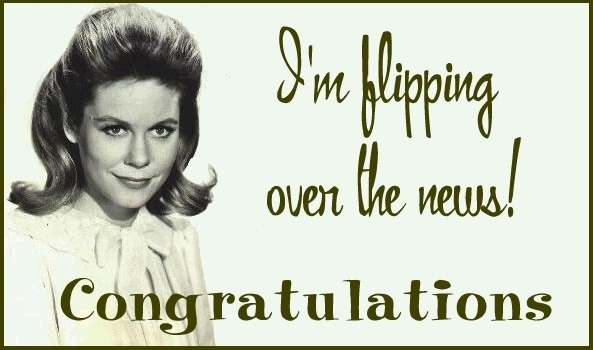 Wallpaper and background images in the Elizabeth Montgomery club tagged: elizabeth montgomery actress bewitched witch samantha stephens wallpaper. This Elizabeth Montgomery photo contains portrait, headshot, and closeup. There might also be sign, poster, text, chalkboard, anime, comic book, manga, and cartoon.